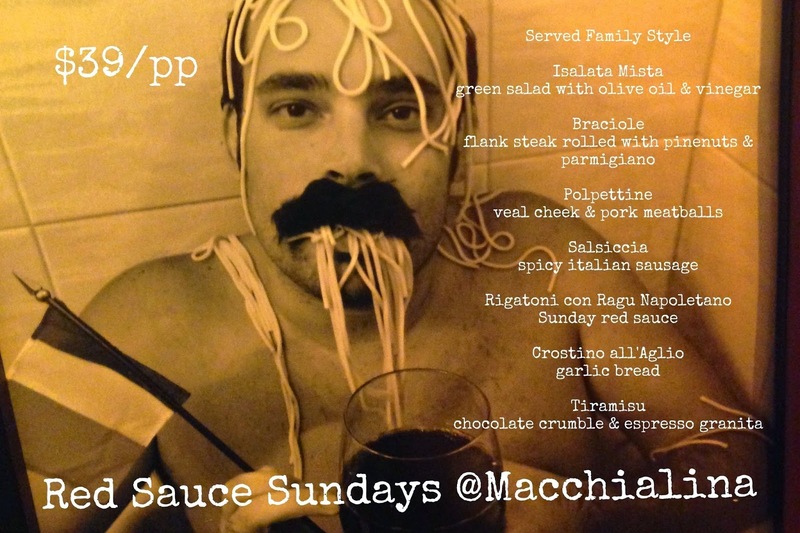 Good news football fans, you can cure your post season Sunday blues with Red Sauce Sundays at Macchialina. The menu looks tight and the price is right. 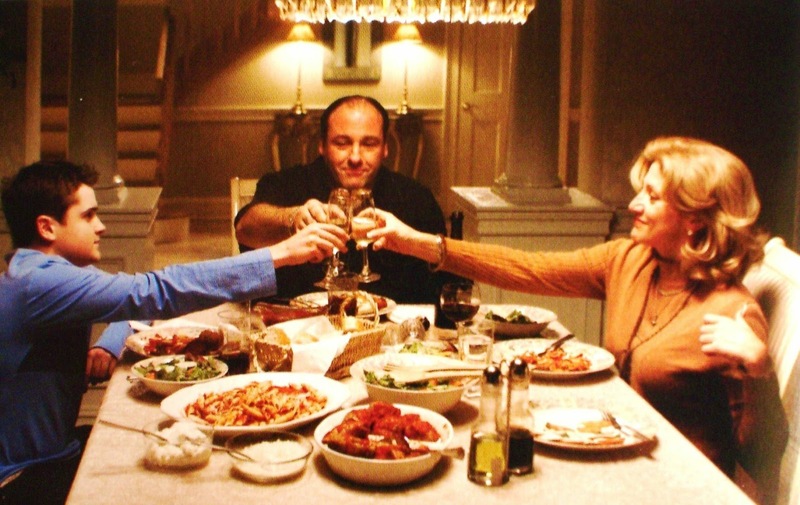 Bring la famiglia.